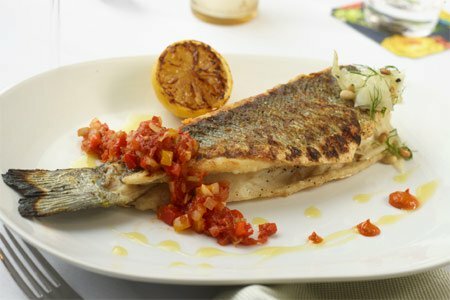 Looking for the perfect place to share a special date night with your loved one? 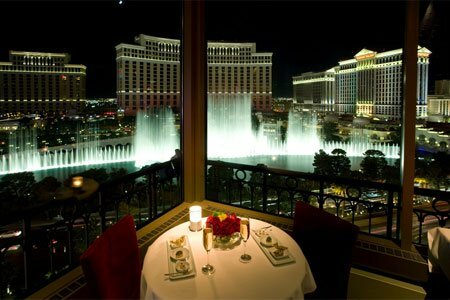 GAYOT has gathered the most romantic restaurants in Las Vegas to help set the mood for you and your sweetheart. 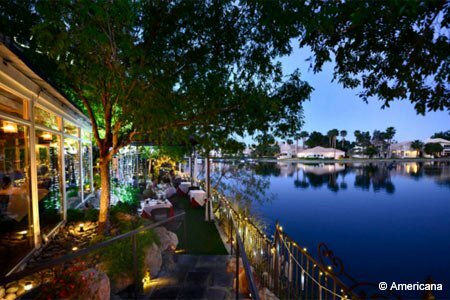 At Desert Shores, Americana overlooks the picturesque Lake Jacqueline and has tables next to the water’s edge, while those inside come with views via floor-to-ceiling windows. Chef Kim Canteenwalla and Elizabeth Blau (Honey Salt, Made LV) created this steakhouse/seafood restaurant in Downtown Summerlin. Andrea’s shareable Asian-inspired menu features seafood, steak and sushi. 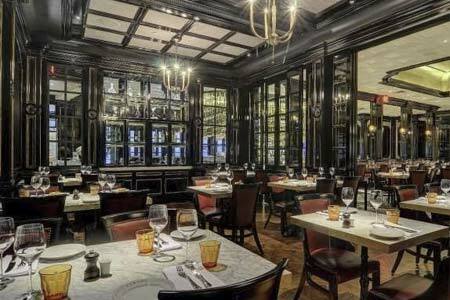 Michael Mina’s take on a French brasserie offers traditional fare at Aria Resort & Casino. 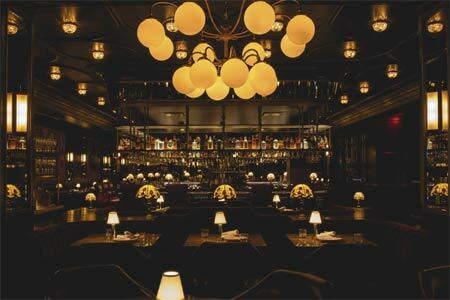 Bavette’s Steakhouse & Bar at Park MGM offers a setting that features glowing chandeliers, rich dark woods and red banquettes. 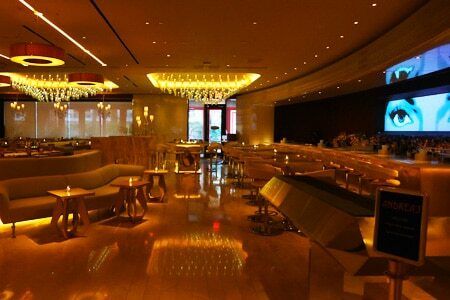 Italian restaurant from Major Food Group located at the promenade level of Aria Resort & Casino. 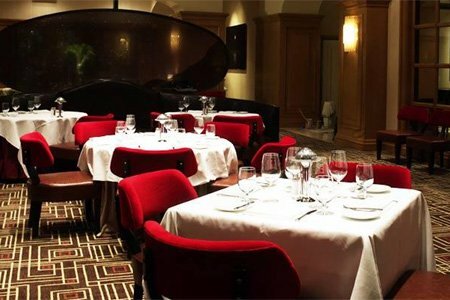 Bring your appetite to this elegant Four Seasons Hotel Las Vegas restaurant, where the cuisine is served in hearty portions. 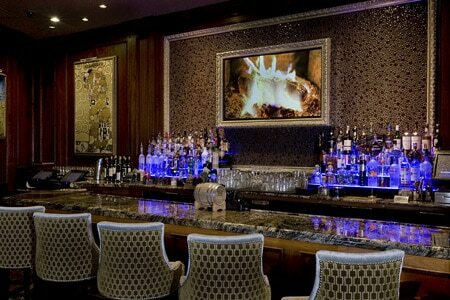 Del Frisco’s Double Eagle Steak House offers an elegant setting with beautiful dark woods and floral arrangements. 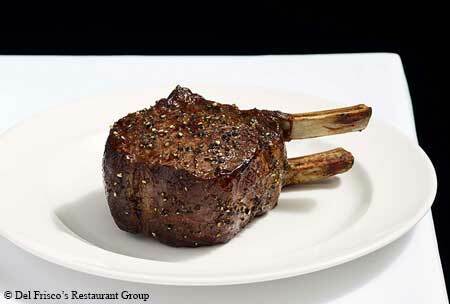 Traditional American steakhouse favorites, specialty appetizers, fresh fish and seafood and innovative sides at Westgate Las Vegas Resort & Casino. 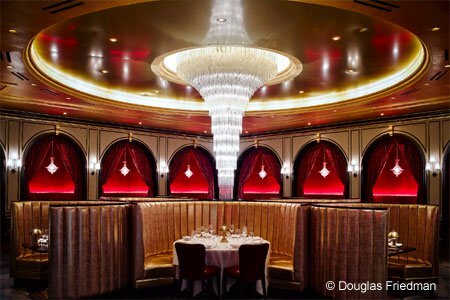 This fine-dining perch in Paris’s Eiffel Tower has an unobstructed view of the Las Vegas Strip, including Bellagio’s dancing fountains across the street.